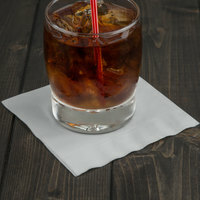 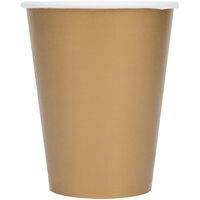 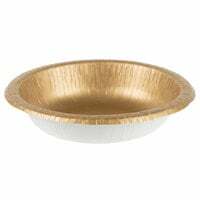 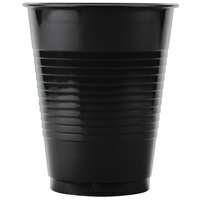 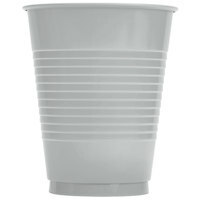 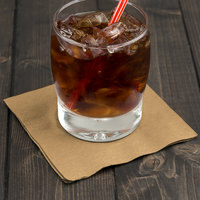 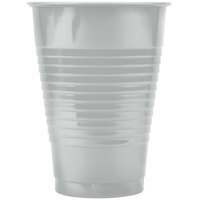 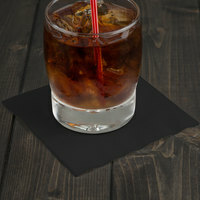 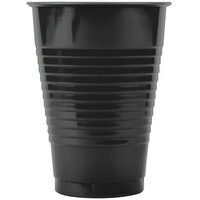 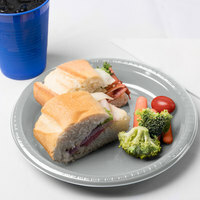 These disposable New Year’s Eve party supplies are the perfect choice for any restaurant, hotel, or retirement community. 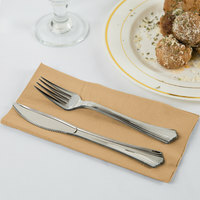 Your guests will love the effort you’ve put into celebrating the new year, which will also improve their overall impression of their restaurant. 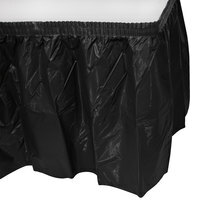 When the time comes to prepare for your business’s New Year’s Eve party, our selection of disposable party supplies is sure to have everything you’re looking for. 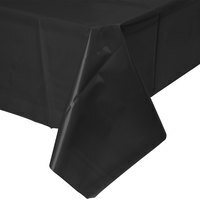 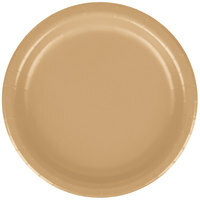 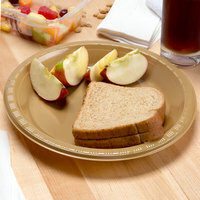 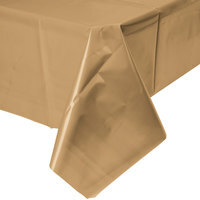 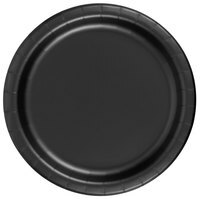 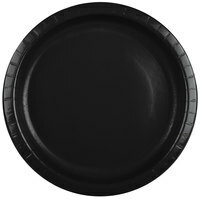 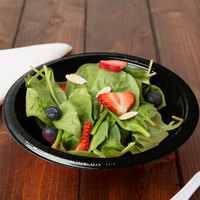 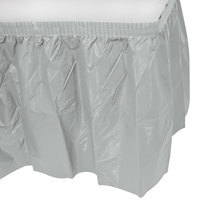 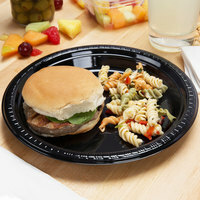 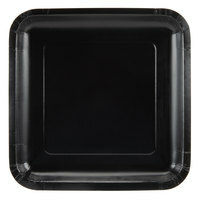 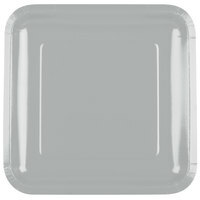 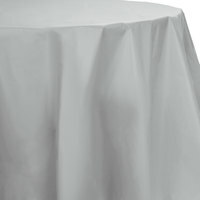 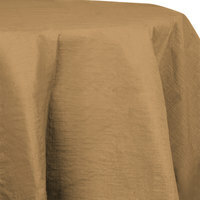 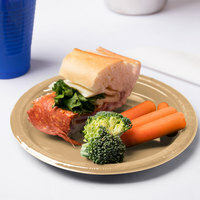 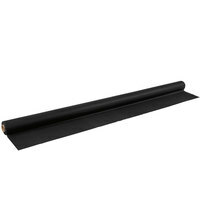 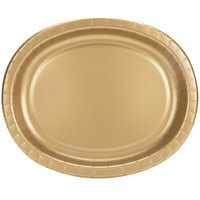 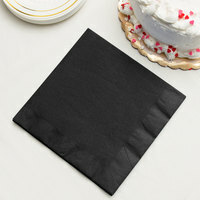 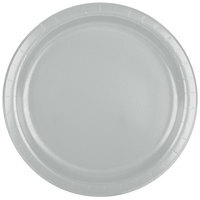 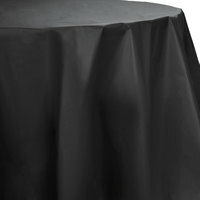 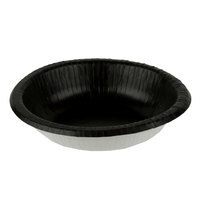 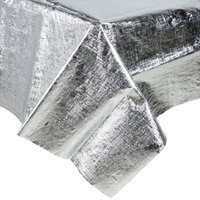 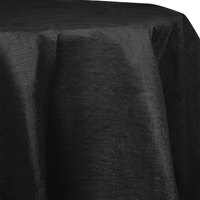 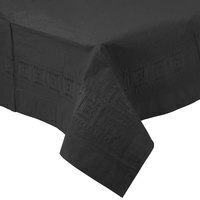 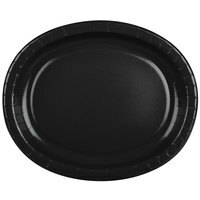 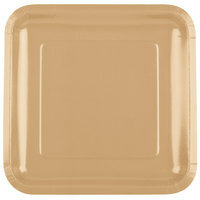 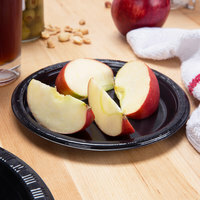 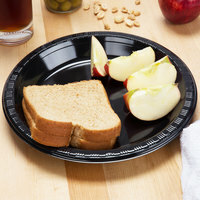 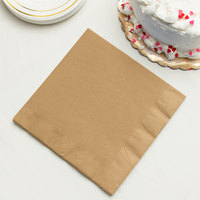 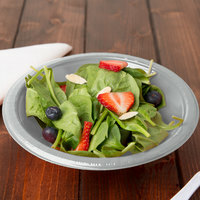 For related products, check out our plastic catering trays, aluminum foil pans, and placemats. 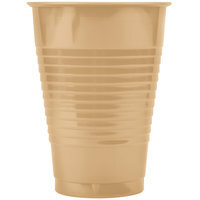 If you're wondering where to buy creative converting disposable new year's eve party supplies, we have a large selection of creative converting disposable new year's eve party supplies for sale at the lowest prices.